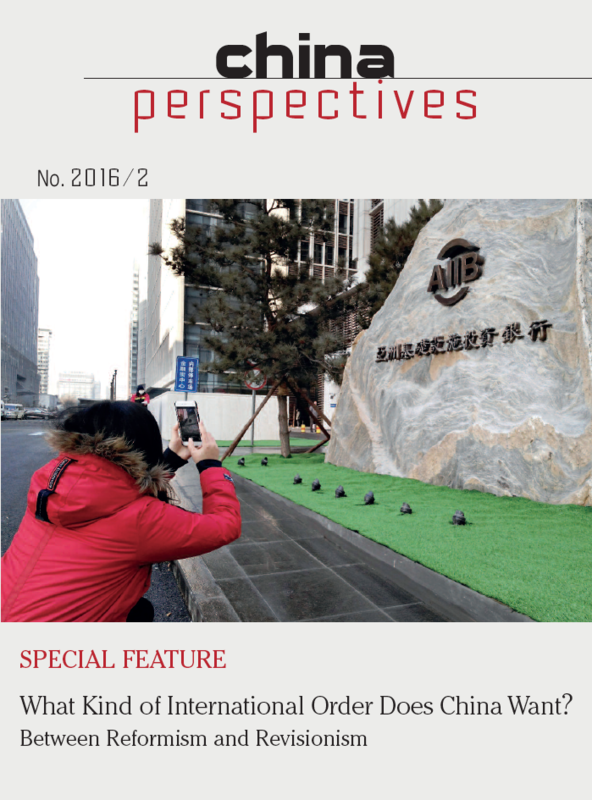 For more about the special issue and its table of contents, click here. 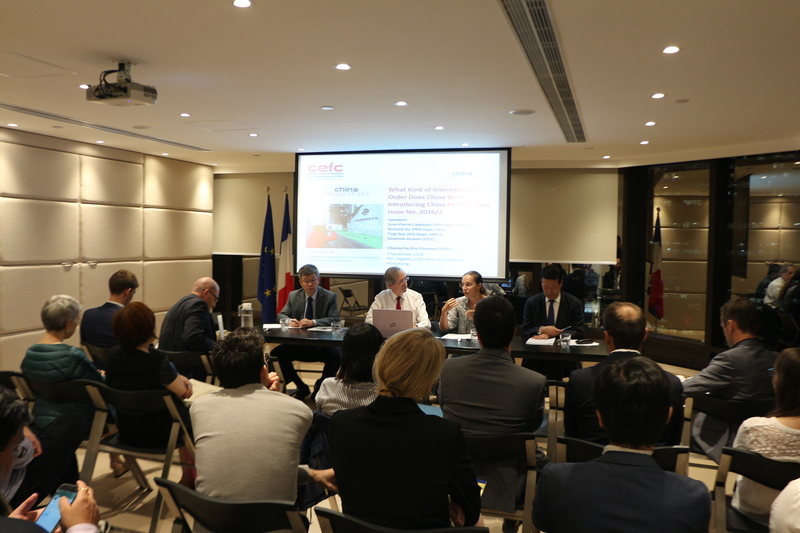 Jean-Pierre Cabestan, Professor and Head of the Department of Government and International Studies at Hong Kong Baptist University and Director General of the European Union Academic Programme in Hong Kong. Richard Hu, Professor and Head of the Department of Politics and Public Administration at the University of Hong Kong. 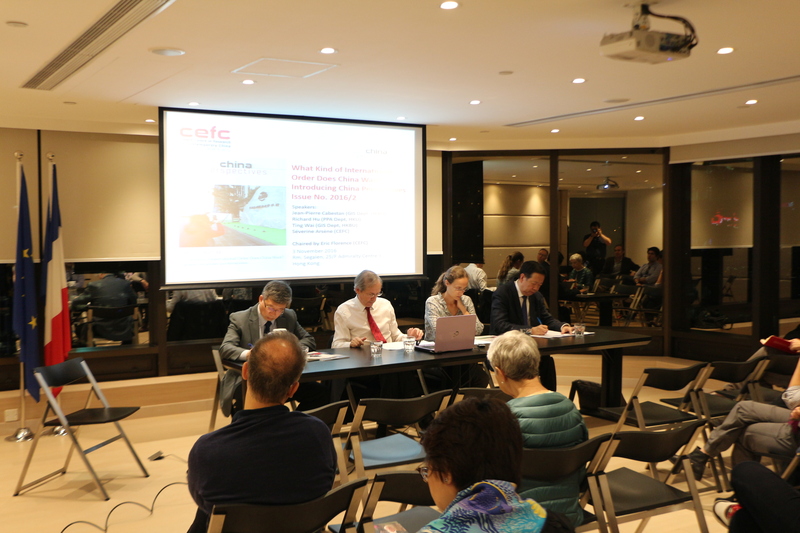 Eric Florence, director of CEFC, chaired the seminar.